Previous studies have shown that people who are hospitalized for treatment of mental illness have an elevated risk of suicide in the first few months after their discharge. 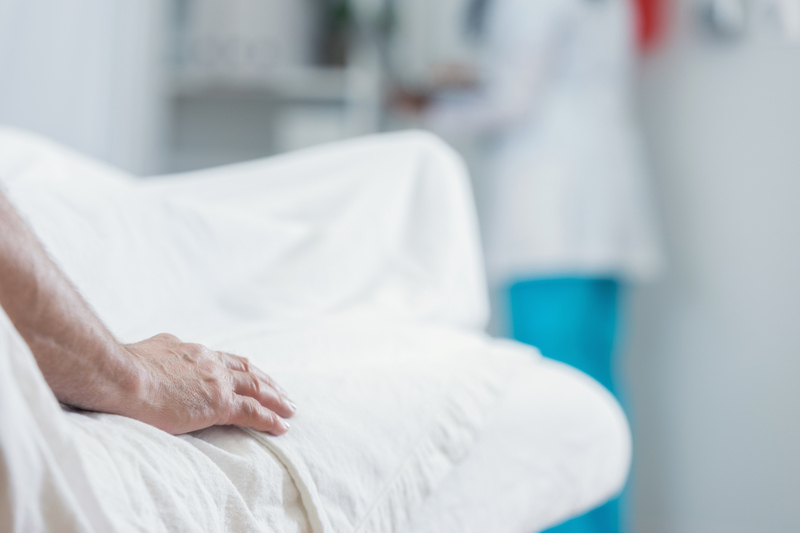 A study in Psychiatric Services in Advance now reports that this immediate postdischarge period carries a higher risk not only of suicide, but also of death from other causes such as overdoses, accidents, and injuries. In addition, the findings suggest important opportunities for prevention. Ira R. Katz, M.D., Ph.D., of the Office of Mental Health and Suicide Prevention at the U.S. Department of Veterans Affairs (VA) and colleagues analyzed the records of 3,829 VA patients who died within a year of being discharged from inpatient mental health units in 2013 and 2014. They classified the deaths as either suicide, other external causes (accidental or undetermined), or natural causes. Natural causes included circulatory and lung diseases, cancer, infectious disease, and dementia. The researchers found that suicide rates were higher in the first 30 and 90 days after discharge compared with the remaining nine months of the first year after discharge: 19.4% of deaths attributed to suicide occurred within 30 days of discharge, and 39.8% occurred within 90 days of discharge. They also found a disproportionate number of deaths from other external causes in the initial months after discharge, with 13% occurring within 30 days and 27.3% occurring within 90 days. A significant number of the early deaths due to external causes were classified as accidental or undetermined overdoses. The researchers also noted the importance of recognizing the potential side effects of the medications patients take when they return home and counseling patients and their families accordingly.